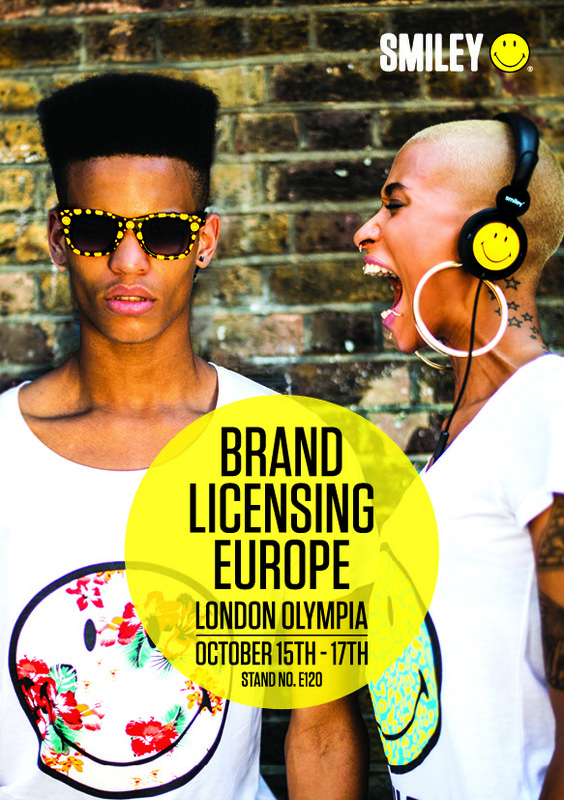 This week The Smiley Company is at BLE- Brand Licensing Europe 2013 trade show at London’s Olympia Exhibition Centre to showcase the new and exciting ranges launched over the past year and the thrilling opportunities to come for the future. Presenting our two core brands, Smiley and SmileyWorld, the yellow smiling face drives Visitors into our dual universes of positivity, happiness and self-expression via our globally recognised icons and artworks. Come at BLE and discover the colourful world of Smiley and all our iconic high quality products! Visit all H&M stores and find out this smiling range!